$8,595.00 This may be in stock for quick delivery; please call! The B&S GR51 is a fantastic 4/4 size BBb rotary tuba in the market today. Reminicient of the older Bavarian tubas from Graslitz Austria, its bell has a larger and faster taper than other tubas in its class. 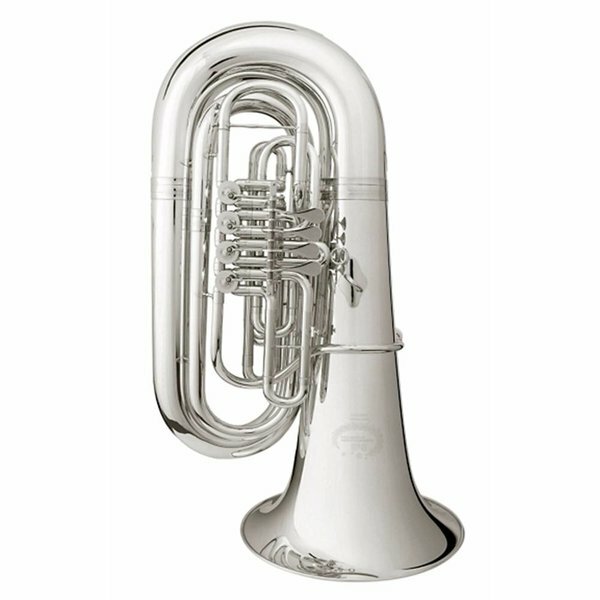 The B&S GR51 is a fantastic 4/4 size BBb rotary tuba in the market today. Reminicient of the older Bavarian tubas from Graslitz Austria, its bell has a larger and faster taper than other tubas in its class. The result is a punchier sound and easier manuverability throughout the range.